Trent Steffler - Your Idaho Real Estate Professional ! Find your new home here in southern Idaho using my Intermountain Regional MLS. Search Boise Meridian Nampa Caldwell Kuna Eagle and more. 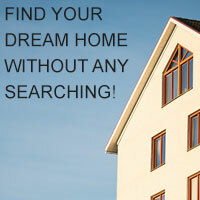 Use our automated home search. Find your dream home now, just login and setup your criteria and new listings will be emailed to you as they come to the market daily. Fill out our simple form and receive a free electronic relocation kit in minutes. The more information that you can give me the better I can help you! Take virtual tours of Boise and the surrounding areas subdivisions and view homes available in those developments.